Bouncing castles, inflatable sumo suits and loads more! Jump 4 Joy Athlone Adventure Centre is an ideal choice for providing a fun day for the kids while ensuring that parents and guardians are catered for too. 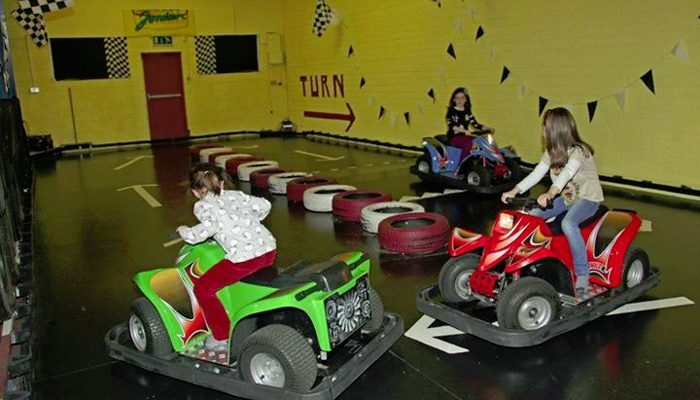 This is the biggest play area in the Midlands and it’s stuffed full of bouncing castles, bungee trampolines, inflatable sumo suits, go-karts and loads more.